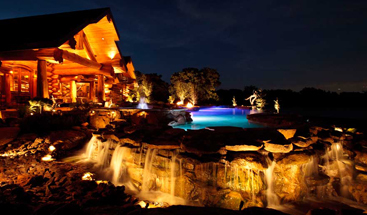 There are many pieces of information available concerning LED lighting. And this information is all over the place, some correct and some blatantly wrong. The following outlines some basic LED information and tries to clarify some basics. More in-depth articles on a variety of topics discussed in this overview are also available and/or will be available in the future. 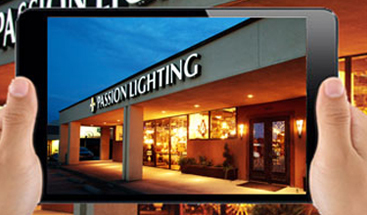 If you have any comments or questions, you can email them to lightinggourmet@passionlighting.com and include your basic contact information including full name, phone number and the state you reside in. LEDS Do Not Generate Heat – this is technically wrong as they do in fact generate heat. The lighting industry spends lots of product development time trying to improve how to dissipate this heat. Some products do a much better job than others. The heat dissipation is often to help allow the LED module to perform long-term. But this is generally a more technical aspect, in reality to the end user many of the LED products do produce less to much less heat when it comes to touching the actual lighting product. LED’s are Brighter – this is also not true. 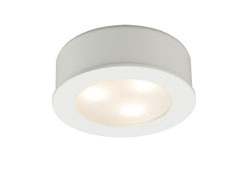 LED’s product a certain amount of light and is defined as lumens. Other light sources product lumens as well. To know which product provides more light output, the general guideline is to compare lumens. This provides a more comparable method of light output. LED’s do generate much more light per watt used (per the amount of energy used). 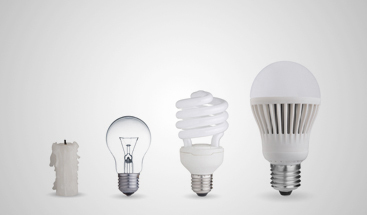 LED’s Last Forever – Very few things last forever, including LED’s. This is an electronic source of light, and things can and do fail. A high quality LED does generally last much longer than non LED light source but many factors can impact this and in the end, what will matter as much is the manufacturer’s warranty. For good LED products, warranty periods are usually 3 to 5 years. Shorter should be a flag to the buyer and rarely do you see longer warranties at this point. LED Color is Always the Same – absolutely not true. 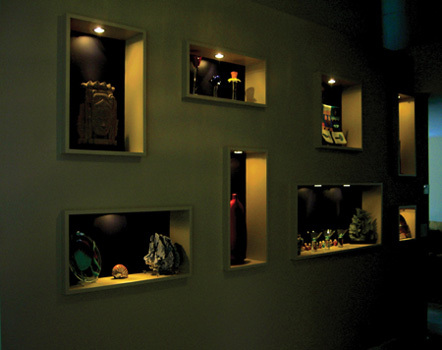 The brand and cost of the LED product greatly impacts the quality of the LED lighting. On lower cost products, the variance in light color can be significant and mixed colors is never a good thing. Color is measure in K color and generally varies from 2700K to 3500K. Higher than that is generally not for home use, though some end users like a very high K color up to 5000K. Also note that high K color LED’s are cheaper to manufacture. NEW LED Recess is Growing in Popularity – very true. This segment grows every month, mainly driven by the high quality results obtained. This product segment, when manufactured by a high quality company like Juno or WAC, can produce exceptional results with minimal glare, consistent color choice, great dimming results and other important aspects. 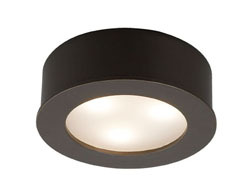 Only LED lighting should be Used – VERY much not true and can cause the end user to make major mistakes. 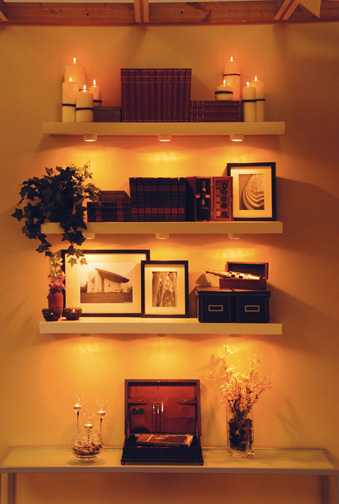 If minimal energy usage is the primary goal, then by all means, put LED products at the top of your list. But if other aspects matter to you including quality of dimming, quality of lighting, minimal glare, great aperture cutoff, room lighting levels that vary with the use of space and vary with time of day, and other characteristics, then do not be blinded by LED. Rather try to understand what LED products will meet your needs, including budget and do not force yourself to use LED lighting products regardless of results. All the content above is general information and should not be relied on for any specific project. Each model number, brand and product specifics have specifications that must be followed to properly operate the product. All electrical products are designed to work with compatible products, thus each brand and type of product must be specified to work with other brands and model numbers. Always use a licensed electrician for all electrical installations. See your local jurisdiction for applicable laws, rules, regulations, electrical codes, energy requirements, licenses, and/or permits. Commercial applications are much different than residential requirements. These specifications are not intended to relieve the installer of responsibility for a proper assessment and evaluation of existing conditions, including without limitation, geographic location and features, proximity to other structures, and environmental and/or other conditions. No liability is assumed arising from or related to the information provided.